An image should only show part of the whole story, the rest is up to imagination. Creative questioning is an important part of life that is often lost in the everyday bustle. Born and raised in Southern California, I have been most fortunate to spend most of my life in a place where so many wish they could be… but no matter where we are, things can easily become old and stagnant. For me, photography opens dimensions of hidden and neglected perspectives that sit under our noses. Capturing our surroundings in innovative ways rejuvenates pure curiosity. Photos have appealed to me since an early age, and coming to respect its art as my life’s purpose has made it all that more clear. 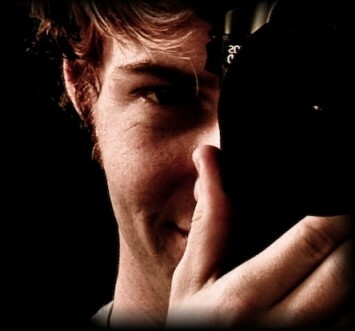 I live and work in the greater Orange County and Los Angeles area as a freelance photographer.